Ben Haggerty, (born June 18, 1983 in Seattle, Washington) better known by his stage name Macklemore, is an American rapper. Macklemore works with Ryan Lewis (Producer), Andrew Joslyn (Violin), Owour Arunga (Trumpet), Zach Fleury (Drums, Guitar, Bass), and Noah Goldberg (Piano). Macklemore has been popular in his hometown of Seattle since the beginning of his musical career at Garfield High School, often performing at the famous Capitol Hill Block Party. In 2008, 2009, and 2011, Macklemore performed at Bumbershoot, a major arts and music festival in Seattle and Sasquatch Music Festival in 2011. 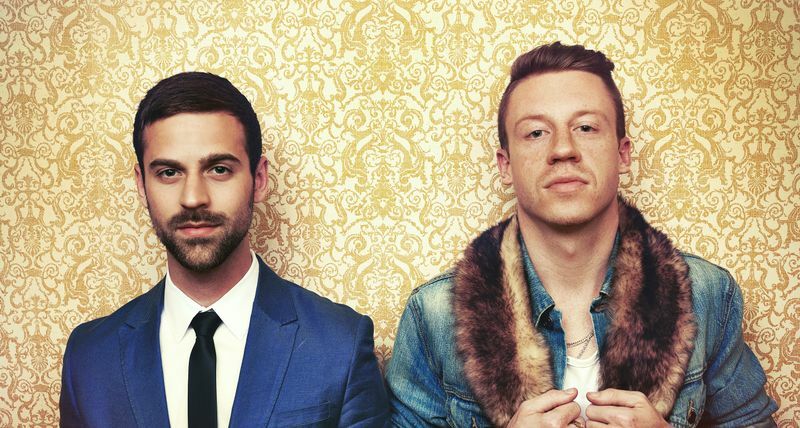 Macklemore is set to release his new album this year, The Heist, on October 9th.